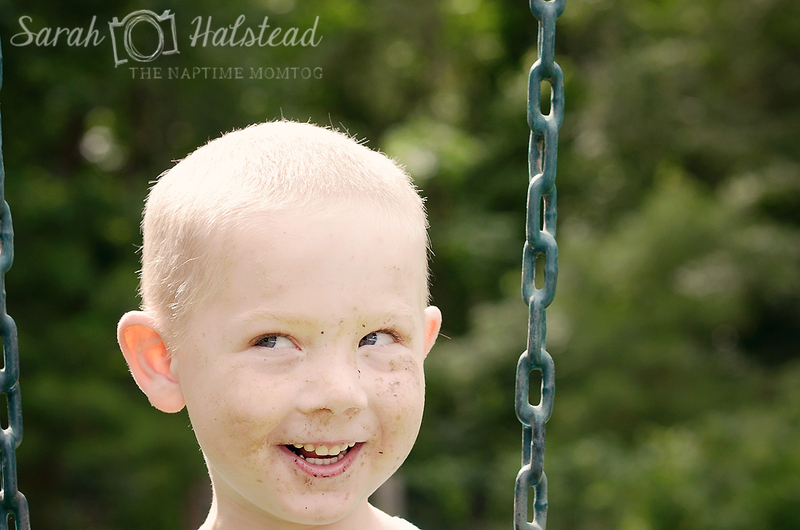 I am SO excited that Sarah from Sarah Halstead Photography has agreed to share some helpful tips for photographing kids! 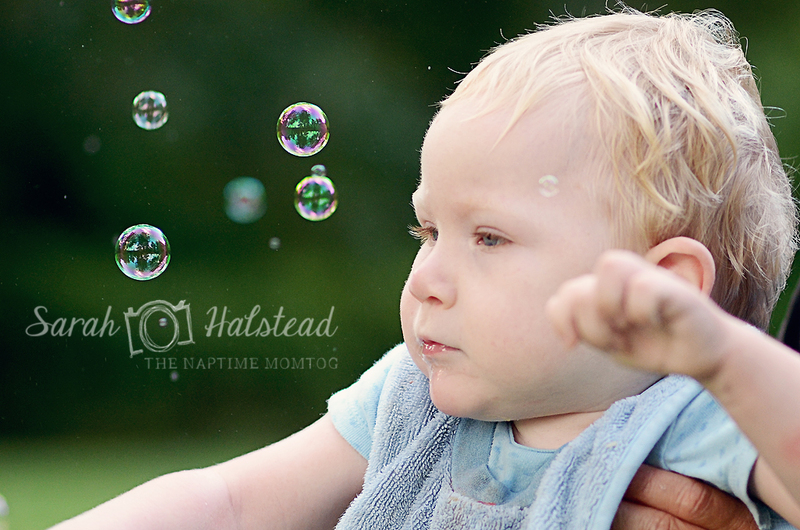 Whether you're a photography pro or an amateur (like me), these pointers will help you to capture the amazing moments that happen in your child's life. 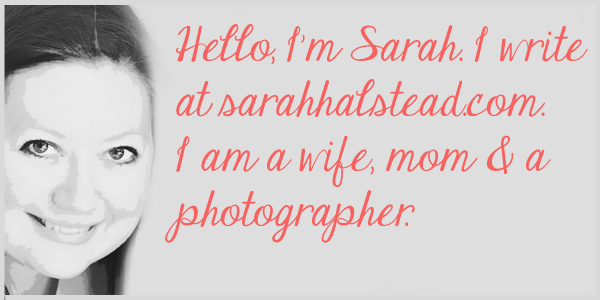 And please stop by Sarah's blog and check out the amazing work she's done! I have been blogging for almost three years and I really started to get into photo challenges, and they really stretched my shooting and editing skills. About two years ago I started taking photos for friends and family and now I own a photography business. I would call myself semi-professional. I am by no means perfect but I have fun and I am still finding my style. 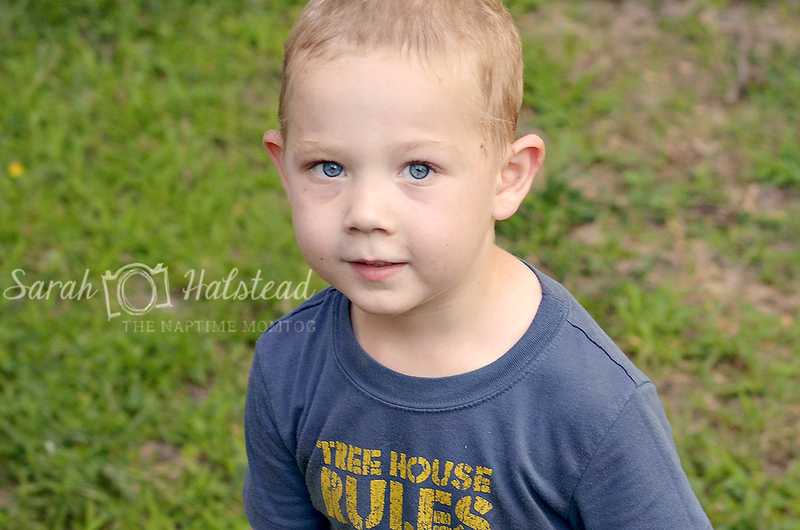 I am going to share a few tips for the average picture taking mama. Change your perspective. This is so very important. You will want to get at their eye level, or looking down at them, or laying down on the ground and looking up at them. You don't want your photos to all be the same. Find Shade. If you are able, find nice open shade. That way you don't have a lot of harsh shadows. 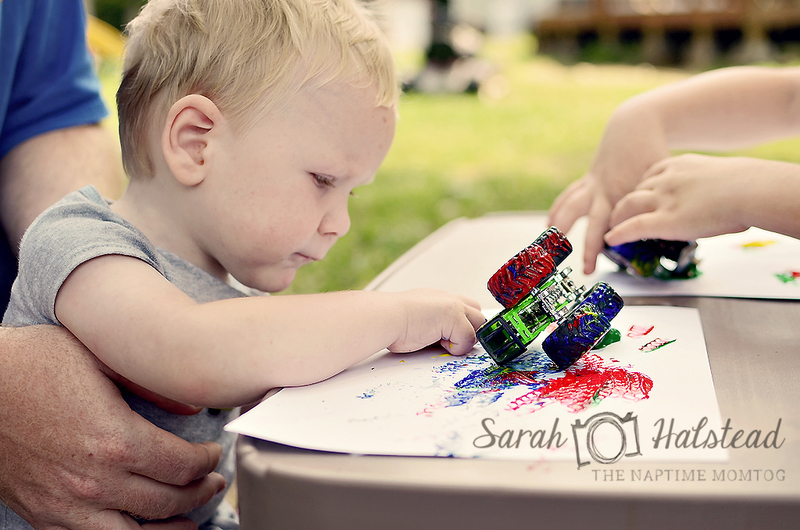 Whenever I set up bubbles or painting outside I do it in the shade. Take everyday photos. You will want to take photos of the little things. That way when you look back on this time in your life you can remember your kids at this age. Just like Dustyn with his dirty, silly face. That is where he is at right now. He LOVES getting dirty. It wouldn't be documenting our life if I didn't take these photos. Have fun! You want to have fun with your kids and make it a great experience. You don't want to always tell your kids pose this way, no don't do that, etc. Then they won't want you taking photos. Sometimes it is best to just sit back and snap photos while they are doing their own thing. You don't always have to have them looking at you to have the best photo. Thanks for featuring me Mackenzie. I hope my tips will help you take better photos of your children. If you have any other questions don't hesitate to contact me. Aren't those really helpful ideas? I can't wait to try them out. Oh and one more thing - I'm hosting my first ever group giveaway on Thursday! There are some awesome people giving away some pretty awesome things, and one winner takes all. So come back and see what you could win!